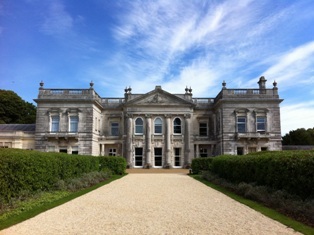 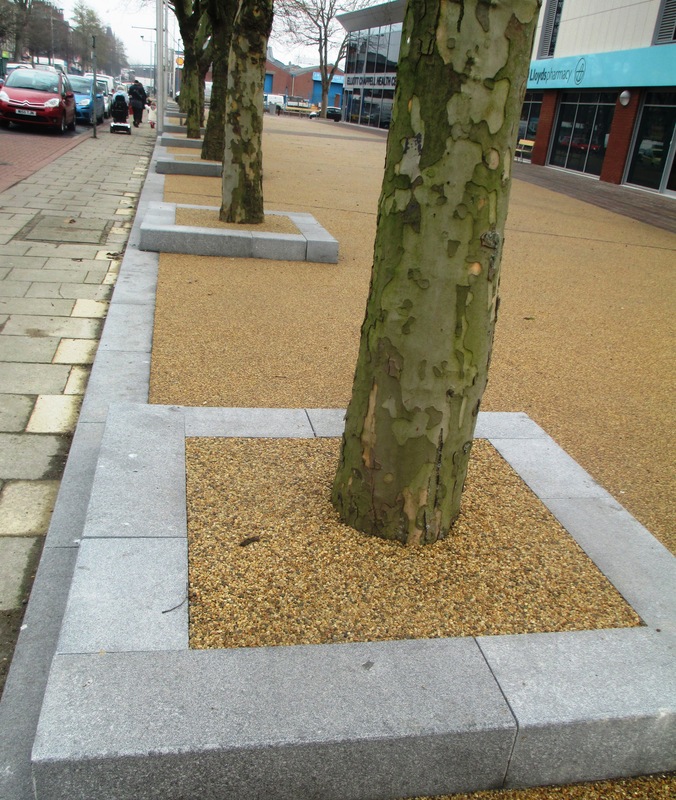 Welcome to the Ronacrete Hard Landscaping blog! 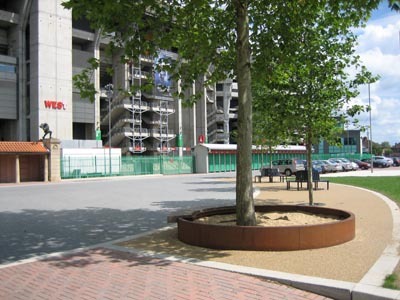 Ronacrete resin surfacing products have been used to improve the appearance of sporting venues, museums, playgrounds, holiday parks, office blocks, hospitals, schools and colleges. 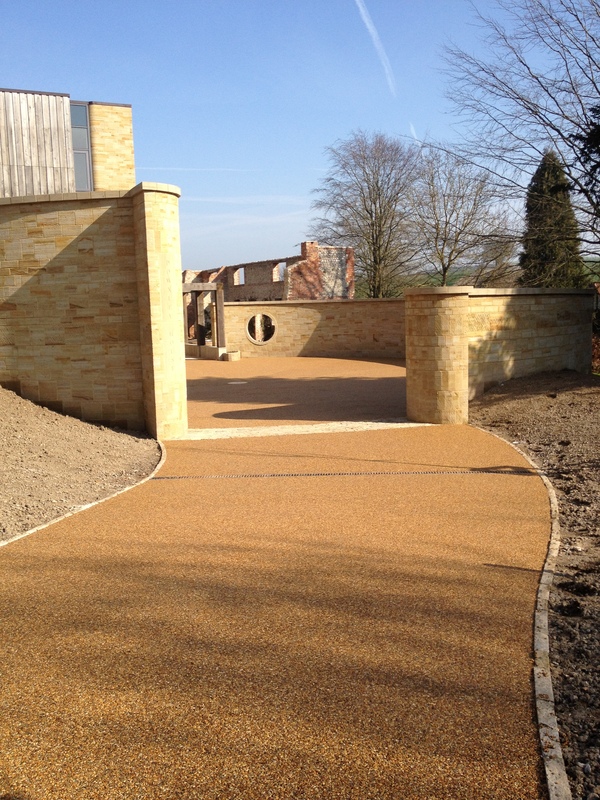 Ronacrete produces a range of attractive yet practical alternatives to traditional surfaces for drives or paths, Ronadeck Resin Bound and Resin Bonded Surfacings are applied to concrete or asphalt, to improve the appearance of the property. 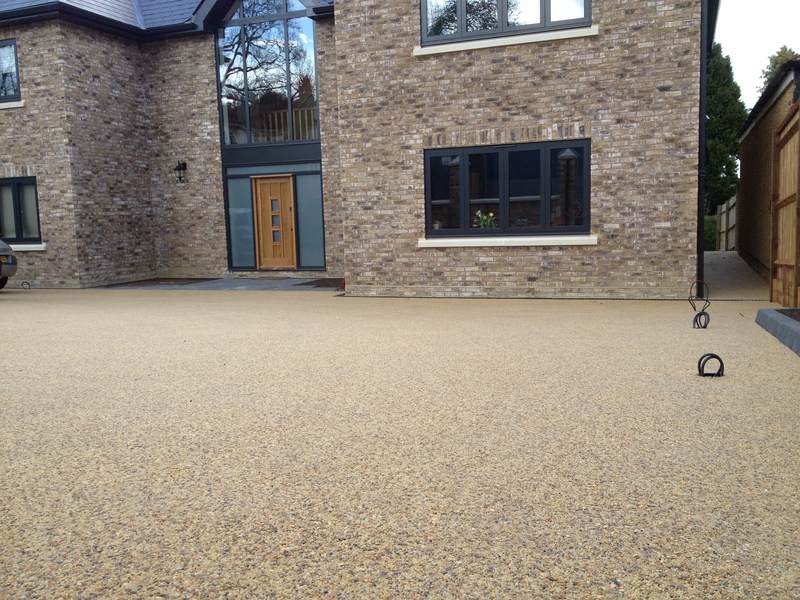 Ronadeck Resin Bound Surfacing and Resin Bonded Surfacing are available in a variety of aggregates of different colours which can enhance driveways; paths, patios, other paved areas and swimming pool surrounds. 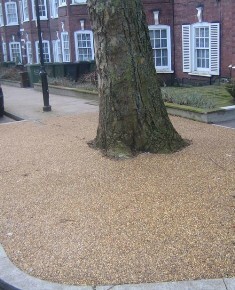 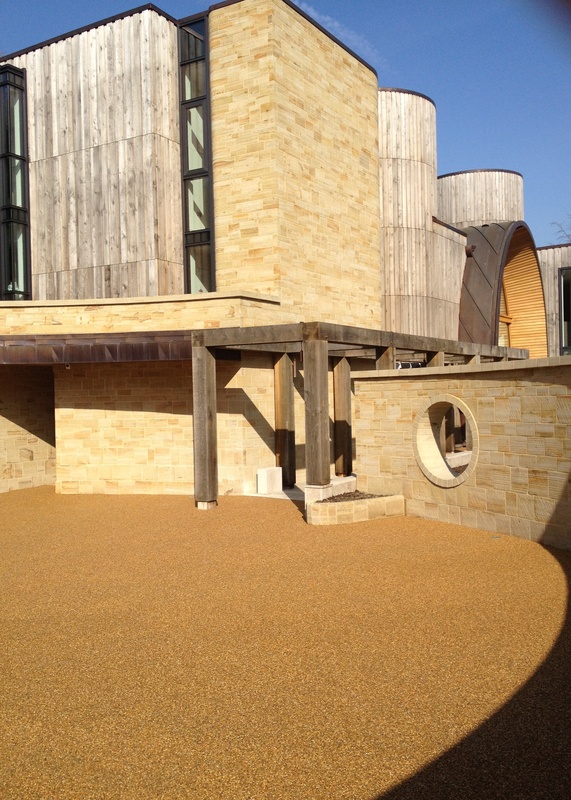 RonaDeck Resin Bound Surfacing, RonaDeckTree Pit surround and Ronacrete Eco Tree Pit are SUDs compliant. 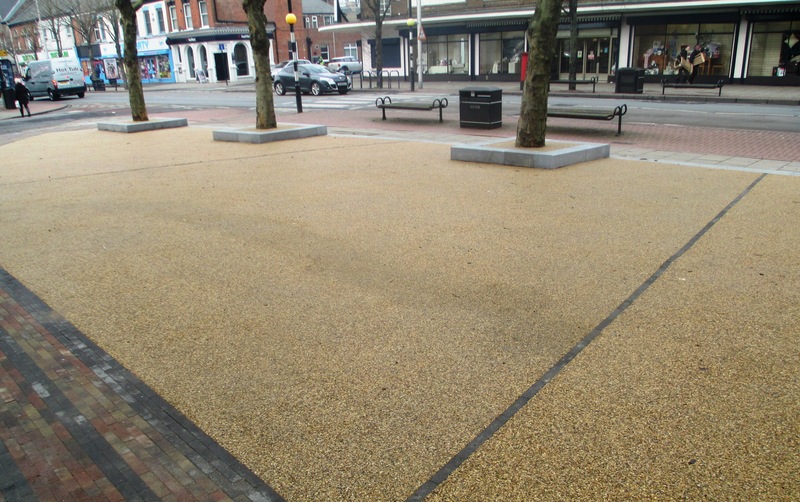 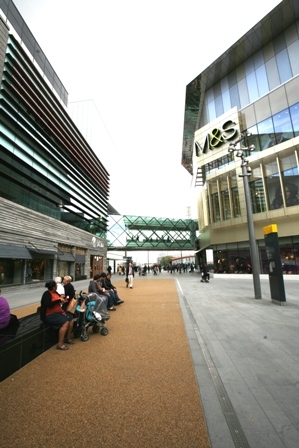 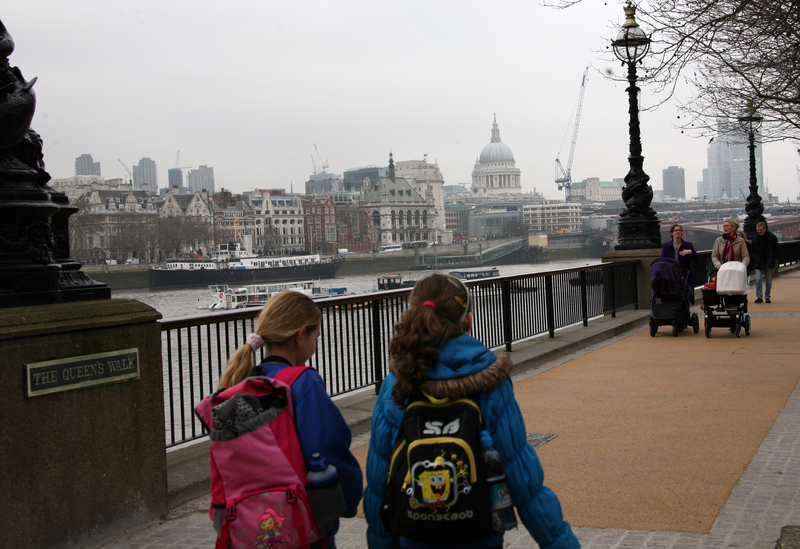 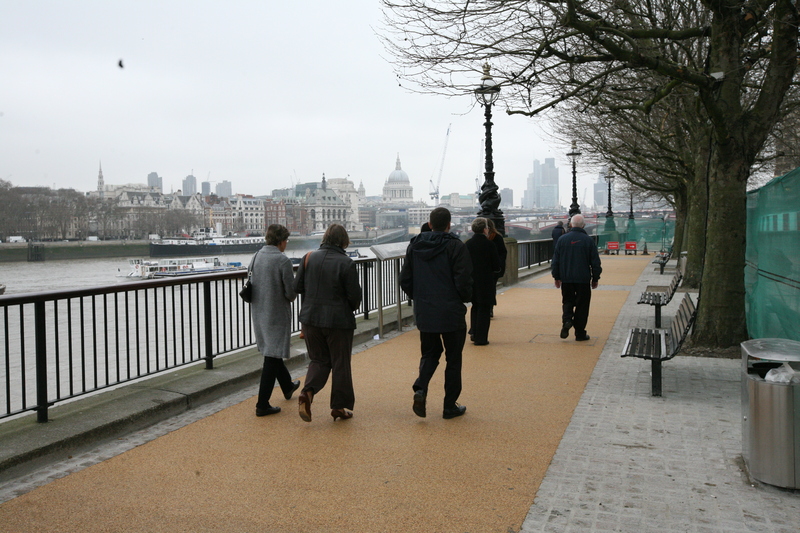 Follow our blog to find out where Ronacrete resin surfacing products are being used and to learn more about what our Approved Contractors are doing.